We are expert dog and cat groomers. We have dedicated ourselves to the health and well-being of your beloved pets. Their safety, comfort, style and good experience is our main focus. We will treat your dog and cat like our own. Our philosophy is humanity over vanity, so we put your pet’s health, safety and comfort ahead of everything. We do not de-mat severely matted pets. They will only be shaved as de-matting is stressful and painful on these poor furbabies. 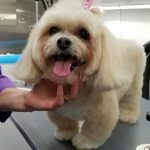 We provides your dog or cat with a luxury bath, deshed and trim right at your doorstep and we just need your pet as our vans are state-of-the art and come with all the tools needed to groom your furbaby. You groom cats, too? 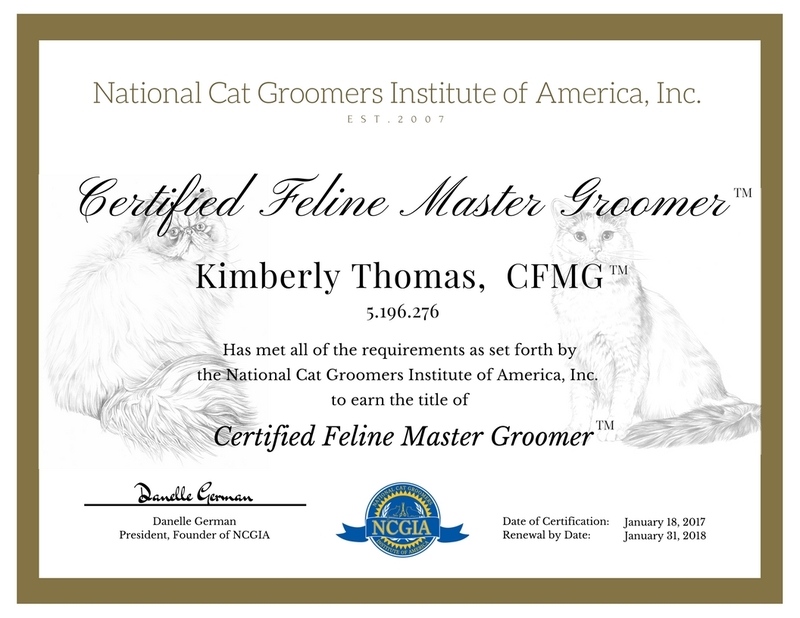 Yes, our staff includes the only Certified Feline Master Groomer in the area. Cats are an under-served market due to the risks associated with grooming cats. 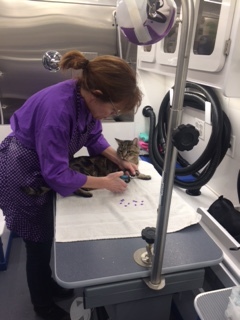 We underwent months of education at The National Cat Groomers Institute which is the most in-depth training that exists for cat groomers in the world to ensure the safest and best groom your cat will ever receive. We are trained dog groomers. We have been trained by the best dog groomers and have underwent hours of formal training to better our craft. We attend trade shows and speak with breeders and vets to ensure your pet has the best coat, cut and safest experience possible. Your pet’s safety and well-being is our top priority. 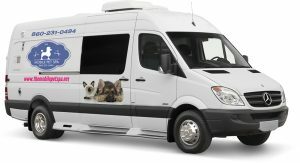 At the Mobile Pet Spa, we welcome the opportunity to earn your trust and deliver a high quality pet grooming service to your dog and cat. We understand how much you love your pet, because we love our pets just as much! This is why we go to great lengths sure your cat and dog is cared for in the most safe and loving way possible. 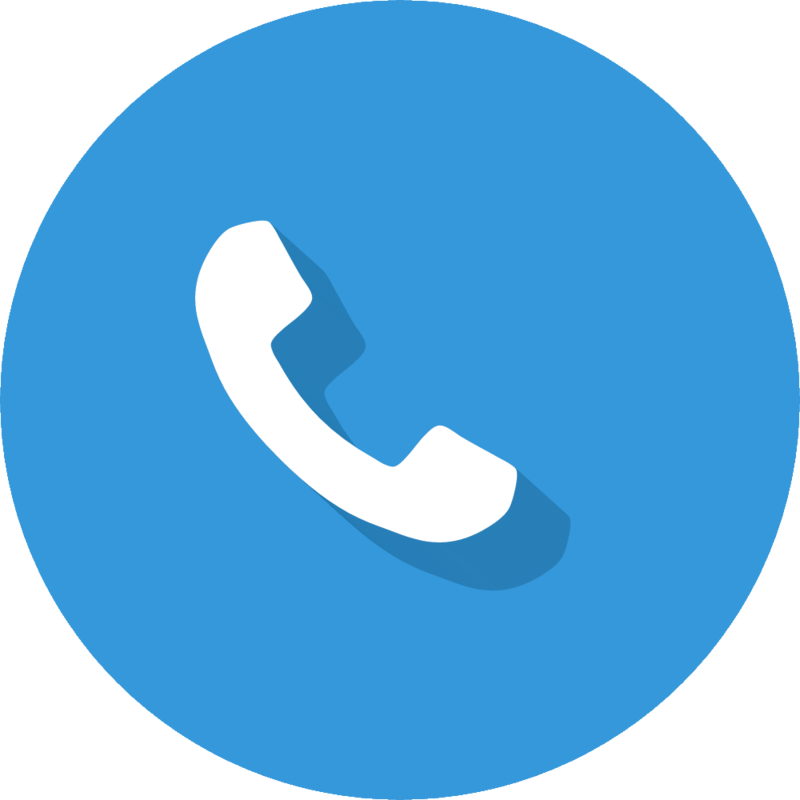 We want to ensure a good experience for both you and your pet.